Beyond Our Borders, a group-advised fund held at The Women's Foundation of Colorado, shares WFCO’s belief that to strengthen families and communities, we must advance and amplify opportunities for women to be empowered to reach economic self-sufficiency. Beyond Our Borders extends our mission beyond Colorado and the U.S., focusing on grantmaking to promote equity and social justice and to create educational, economic, and social opportunities for women and girls in global settings who have few resources or agency to enable them to participate fully in society. Beyond our Borders also focuses on building the strength and capacity of the U.S. based organizations that serve women and girls or advocate on behalf of the advancement of women and girls globally. 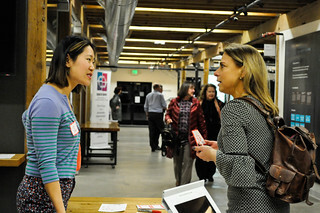 We provide grants annually to national organizations with ties to the international setting that provide direct services to women and girls who have the least resources to enable them to participate fully in society; and/or build the strength and capacity of the organizations that directly serve women and girls, or advocate on behalf of the well-being of women and girls. 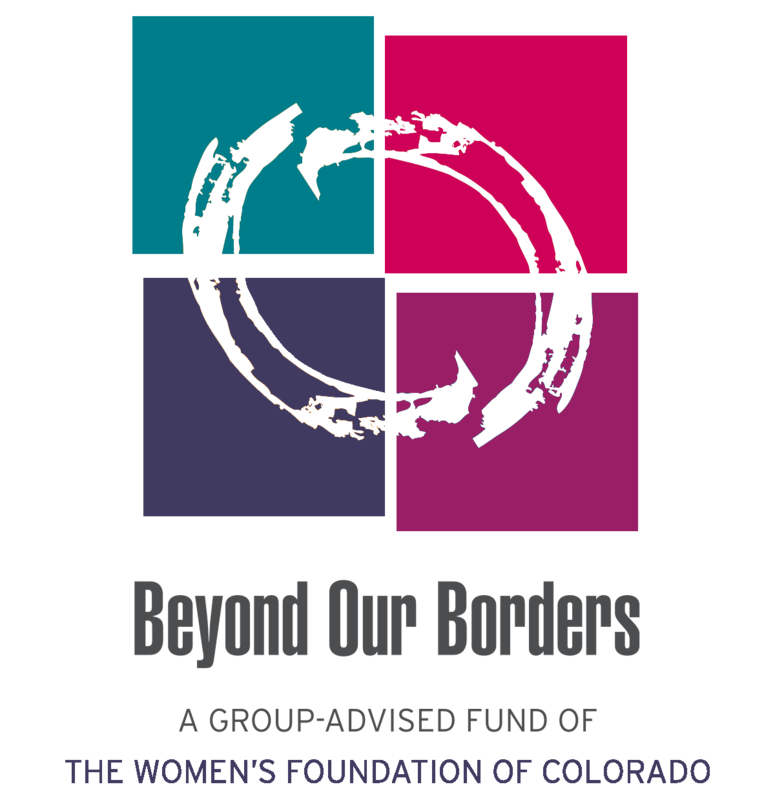 The Beyond Our Borders Group-Advised Fund was established in 1999 through The Women’s Foundation of Colorado by Jane Ragle. Beyond Our Borders invests in U.S.-based nonprofit organizations working to ensure women and girls in other parts of the world are empowered to achieve their full potential and participate fully in society. Beyond Our Borders has also built an endowment for future giving. Each year, Beyond Our Borders members gather in May to establish granting priority areas. During this time organizations are nominated by the membership and assigned a sponsor if the group expresses an interest to further research a nominee. Final recommendations are presented in September each year, with final grant approval by the Foundation’s Board of Trustees issued in October. Funds awarded in this calendar year are expected to be used during the following calendar year. Currently, Beyond Our Borders does not accept unsolicited proposals. If you are interested in learning more about the grantmaking process, please contact Colleen LaFontaine, director of development, at colleenl@wfco.org. Beyond Our Borders is looking for members who are thoughtful grantmakers and who strive to make an impact on the lives of women around the world. Members of Beyond Our Borders commit to donating at least $2,000 per year - or, if they are Young Professional (under age 40), at least $1,000 per year. Members are expected to attend two annual meetings, once during the late spring for a retreat and once during the early fall to make grant decisions. Optional events and trainings are offered throughout the year. The sessions are designed to provide a learning community for participants, with some members having extensive international women’s and grantmaking experience, and others who are new to the field of international women’s issues and grantmaking and hope to gain new learning. If you are interested in joining this group, please contact Colleen LaFontaine, director of development, at colleenl@wfco.org. On January, 9, 2019 Beyond Our Borders Gender Lens Investing Committee hosted an event, the Gender-Smart Investing Summit Debrief at the Posner Center. Four local women leaders who attended this world’s first global Gender-Smart Investing Summit in London, England on November 1-2, 2018, spoke about their experiences and takeaways for scale, strategy, action and collaborations, and, Suzanne Biegel, co-founder and co-producer of the GSI Summit joined the event live via Skype from London.